Earlier this month, Xiaomi launched the much-awaited updates in the Redmi Note lineup- the Redmi Note 5 and Note 5 Pro. The Redmi Note 5 Pro features an updated design with a dual-camera setup and a 18:9 FHD+ display, making it a formidable contender in the budget smartphone range. Xiaomi even went to the extent of advertising the product as the “camera beast of India”, but in our extensive review, the camera proved to be ‘decent‘ at best. 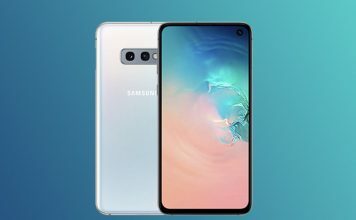 The first case to make it to the list is the one manufactured by Xiaomi itself. 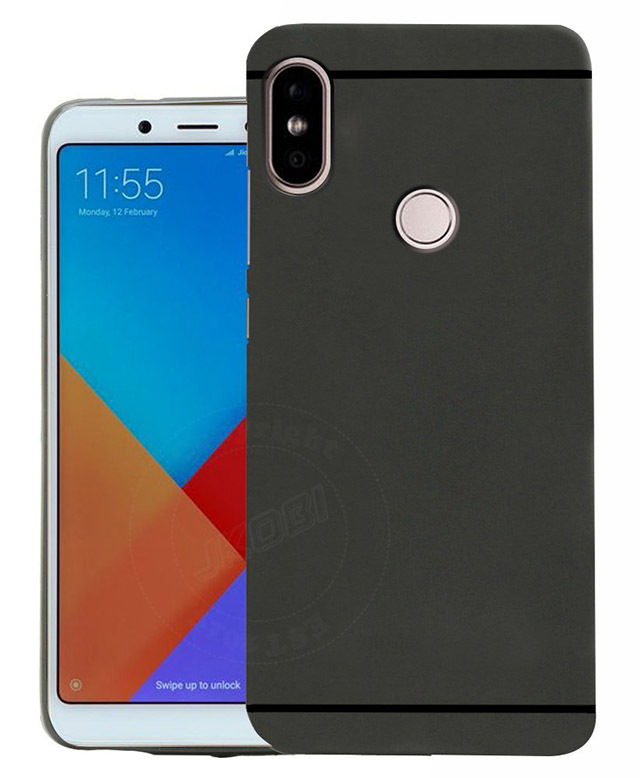 The Xiaomi back cover for the Redmi Note 5 Pro obviously has accurate cutouts for all the ports and buttons and ensures a snug fit on your device. The hard shell case is made up of plastic and features a very minimal design with solid colors. The case is available in either black or blue and has a great finish which makes the device quite grippy. 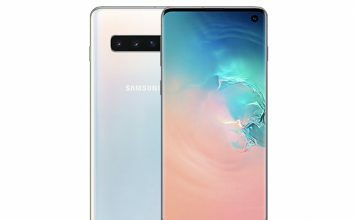 It has no branding or logo from the company which could be quite appealing to those who like to give their phones a stealthy look. 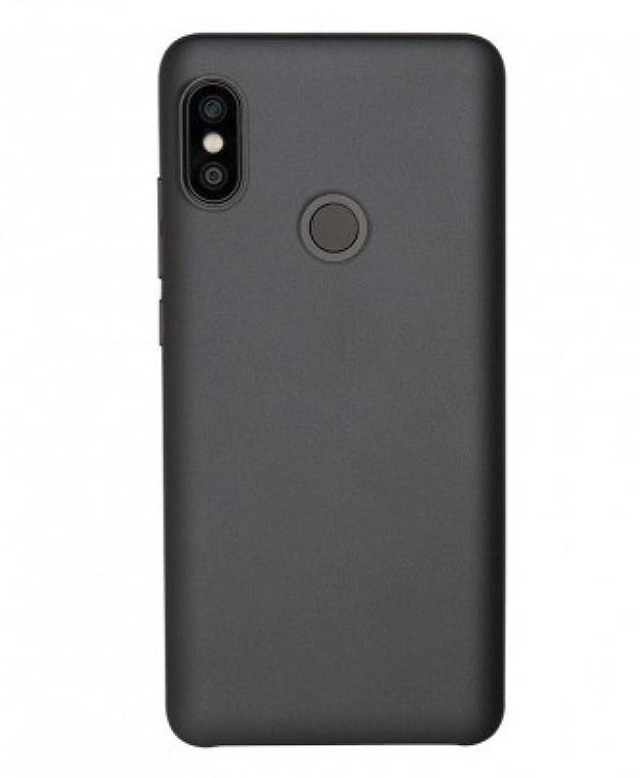 For Redmi Note 5 Pro users looking for a bit more protection we’d recommend the Zynk Hybrid Armor case. 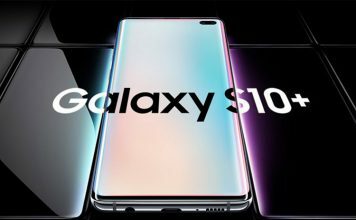 While the case does add a bit of bulk to the device, the dual-layer design ensures that your precious phone remains unscathed even after major drops. The Zynk Hybrid Armor Case features a soft inner layer which protects the device against scratches and absorbs shocks, and an outer hard shell which gives the case some rigidity and grip. 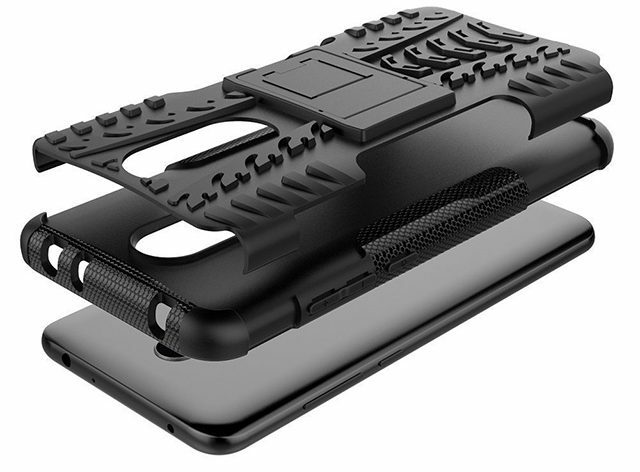 The rugged case also features a kickstand which you can use to prop up your device while watching videos. Next up on the list us a stylish soft-shell case for the Redmi Note 5 Pro which not only protects your device from drops, but also gives it a nice look and feel. Made using flexible TPU, the Jkobi Soft Rubberised Back case has a textured finish which gives it a good grip and makes it resistant to fingerprints. 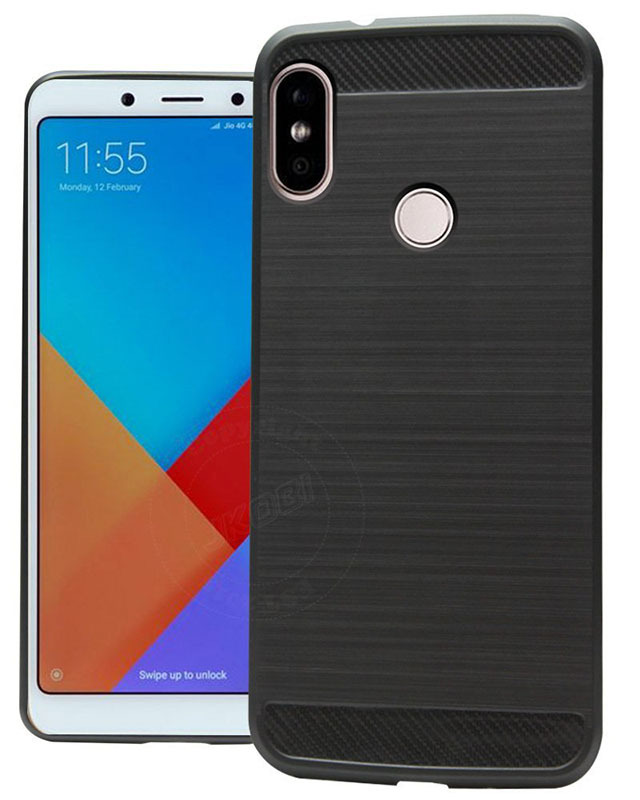 The textured back has a carbon fiber look which makes the case look rather premium and the slim fit ensures that the case doesn’t add too much bulk to the device. While most cases on the list choose function over form, the Mobi Case Vintage Leather Waller cover strikes a balance between both. The case not only offers protection, but also gives your device a classy look with its vintage leather finish. On top of that, it also has dedicated slots for storing cards and cash, which means you can leave your wallet behind without any worries. The case can also be folded to be used as a kickstand which is an added bones that comes with folio-type cases. Another case from Jkobi to make it to the list is the Jkobi Matte+ Ultra Protection case which has a rubberised soft finish with a hard plastic build. The case is quite minimal and the matte finish on the back gives it a grippy texture. It provides complete protection from minor drops and scratches, and features precise cutouts to provide free access to buttons and ports. The case even boasts of full corner protection and it has a raised lip which keeps the screen from touching the surface when your device is placed on its front. 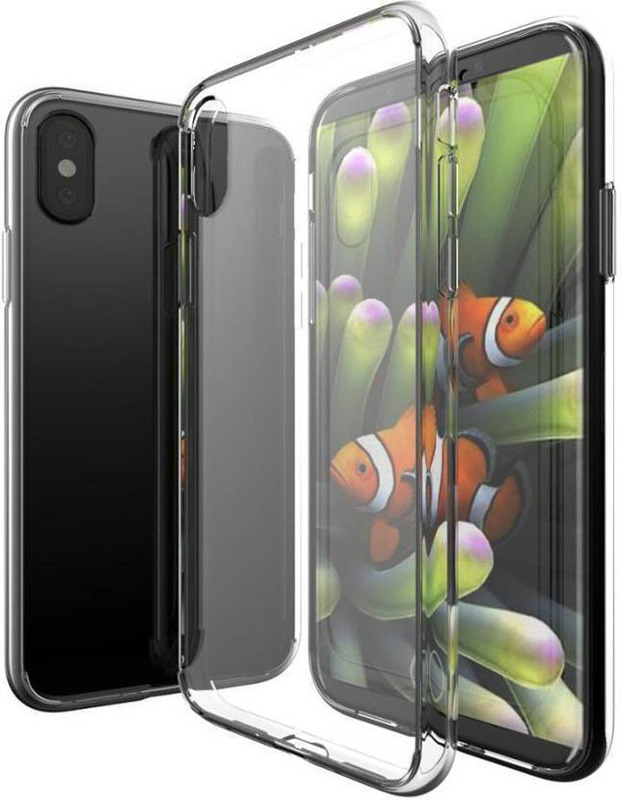 If you’re not one to opt in for a fancy looking case and want to admire the beauty of your Redmi Note 5 Pro while still keeping it protected from minor drops, then the Openbuy Clear Back Cover should be the case of your choice. The case is exceptionally minimal and there are absolutely no doubts about that. The case is made of rubber and can easily withstand minor drops and abrasions. Additionally, Openbuy claims that the case is just 0.3mm thick, so it won’t add any bulk to your device. Another flip cover to make it to the list, the Kofy Flip cover is a much more minimal take on the leather folio cover. As with most flip cases, the Kofy Flip cover provides ample protection to both the front and back of the device and includes all essential cutouts for easy access to ports and buttons. 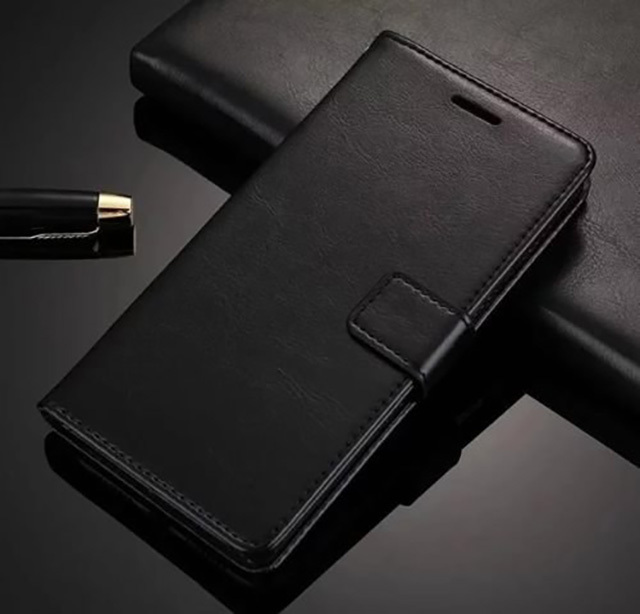 The case has a hard back with reinforced corners to protect the device from bumps and the flip cover has a smooth finish which makes the device comfortable to hold. However, unlike other flip cases, the Kofy Flip can’t be folded into a kickstand, which might be a con for some buyers. 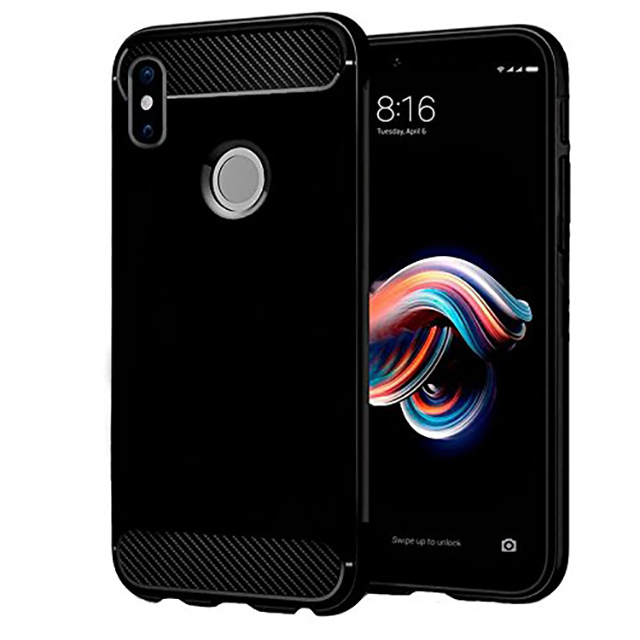 This Redmi Note 5 Pro cover from Mobi Armor, which is part of its new Carbon Armor series, brings all the protection offered by a rugged case in a rather slim package. With the Mobi Armor Rugged Back cover, you can rest assured that your device is protected from unexpected drops and scratches. 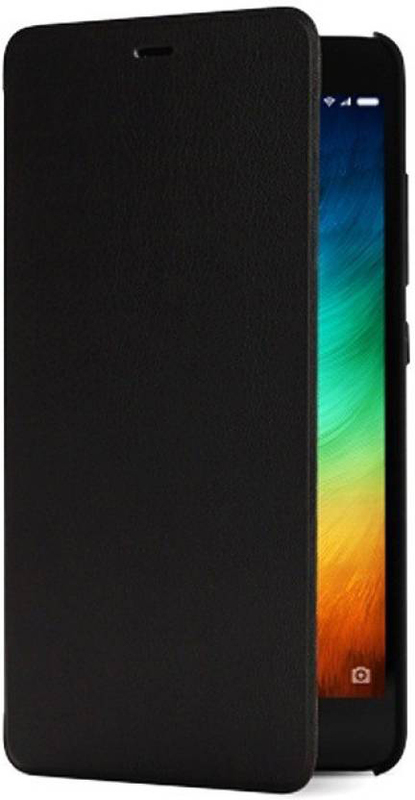 The cover has a matte finish to it which makes it sweat proof and fingerprint resistant. The company even claims that the cover is washable and tear resistant, so you can easily give it a scrub if it collects dirt over time. If you’re looking for a rugged case without the added bulk, then this Mobi Armor case is just for you. Another minimal cover to make it to the list, the GiftKart Matte Soft Back cover not only offers essential protection for your device, but also gives it a rich and premium finish. 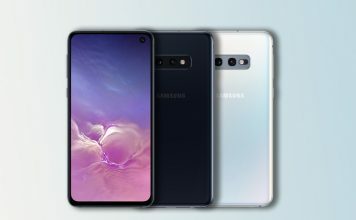 The cover is made using high-grade TPU, which gives the cover its premium feel and even protects the device from scratches, bumps, and smudges. Crafted specifically for the Redmi Note 5 Pro, the GiftKart Matte Soft Back cover seamlessly fits onto the device and provides easy access to all buttons and ports. The WOW Imaging Ultra-Slim Matte Hard Case, is yet another minimal case, but this time with a high density polycarbonate construction, rather than a soft TPU shell. Unlike other TPU cases which add a slight bulk to the device, this case is extremely slim and light weight. 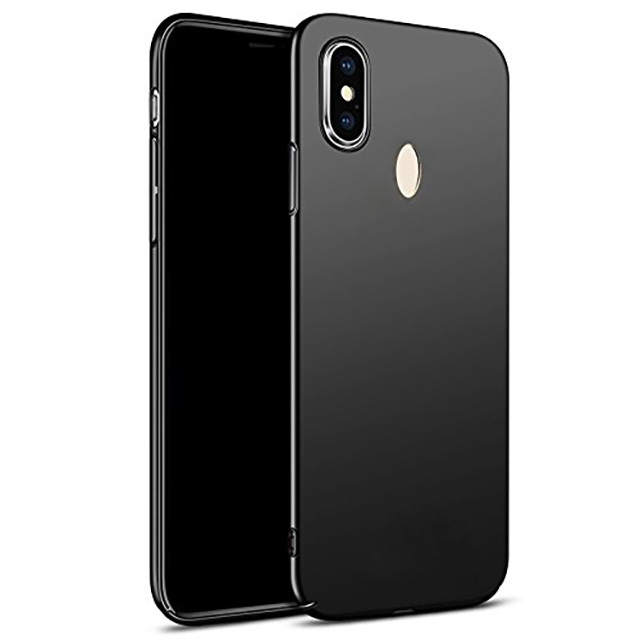 It features a plain matte black finish which is delivered using a patented Embedded Infused Color Technology (EICT2), which means that the finish won’t wear off over time. The case has passed an eight stage reliability test, so you can be sure that your smartphone will remain pristine if you have this case on. The matte finish, as usual, makes the case sweat and fingerprint resistant. 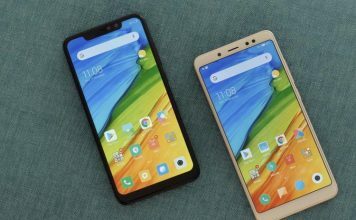 The Redmi Note 5 Pro is arguably one of the best budget smartphones in the market and, as per the sales figures, Xiaomi fans across the country are clamoring to get their hands on the device. The first flash sale was an instant hit with the stocks clearing out in just seconds. 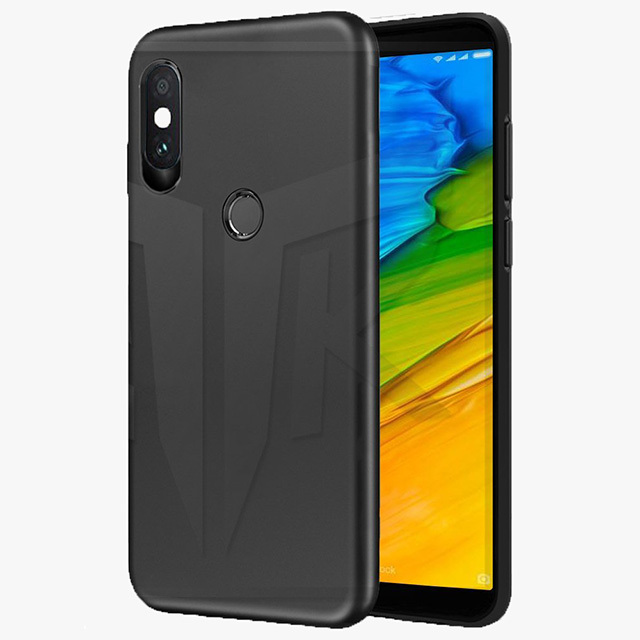 If you already own a Redmi Note 5 Pro or are planning to buy one in the next flash sale, you can choose one of the cases mentioned above to ensure that your device remains protected.